The police are reporting that a licensed firearm holder fatally shot three men during an attempted a robbery at his home in Portmore, St Catherine last night. A Beretta pistol with 17 rounds of ammunition was seized following the incident, which took place about 9:15 pm. 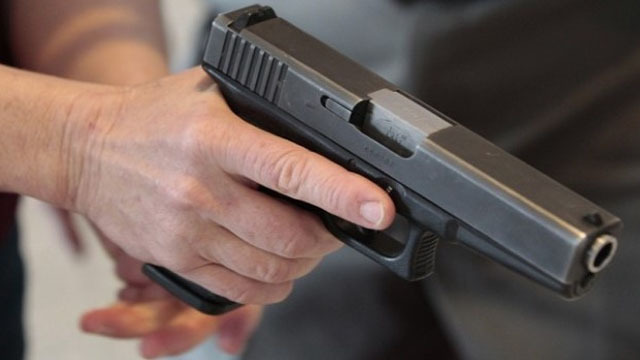 The constabulary’s Corporate Communications Unit (CCU) reported that the licensed firearm holder drove into the premises when he was attacked by the three men who opened gunfire hitting him. The licensed firearm holder reportedly returned gunfire and the assailants were shot. CCU said the four were taken to hospital where the gunmen were pronounced dead and the licensed firearm holder admitted in serious condition.